"The contract is signed in rubles," the official said. Moscow is intending to use national currencies in its defense cooperation deals instead of relying on US dollars. In early October, Moscow and New Delhi concluded a contract on the deliveries of Russia's S-400 missile systems to India worth over $5 billion. The deal was signed during Russian President Vladimir Putin's two-day visit to India. 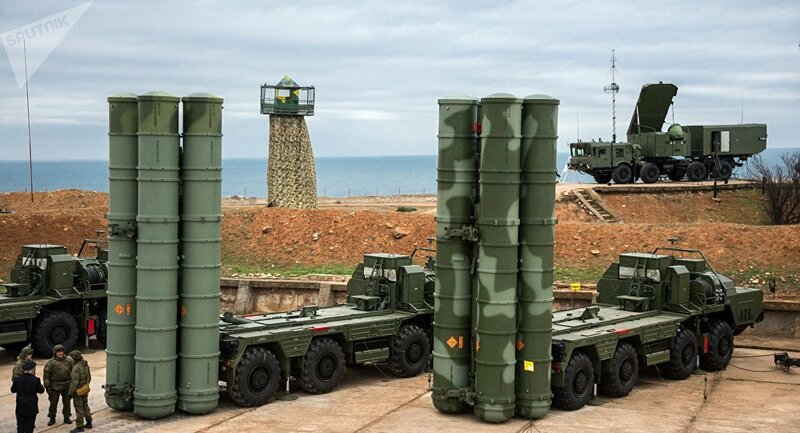 The United States voiced its concern over the Indian plans to purchase the S-400 systems, pointing out that sanctions over the deal could not be ruled out. The S-400 Triumf system is a next-generation mobile air defense system, which is capable of destroying aerial targets at an extremely long range of up to 400 kilometers (almost 250 miles).